The runaway kid. The slick salesman. The solitary scientist. The desperate housewife. All in the band. And many more. Each leaving a trace. Anonymously. Unspecified. Unidentified. Hey, let's have a laugh and enjoy whatever we like. It was this occasional recording jam that gave birth to hooyoosay, a couple of guys playing some cover songs just for the fun of it, but eventually resulting into an online-stores release. - Single-EP "Don't You Lie To Me"
- EP "The Wrong Kind Of People". 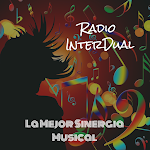 Guitar pop, classic rock, blues, rhythm and blues, light entertainment, middle of the road, indie pop, acoustic pop, synth pop, fun pop, teen pop, chanson pop, vintage pop, euro pop, vaudeville pop, rock and roll, cover songs. hooyoosay: the wrong kind of people? 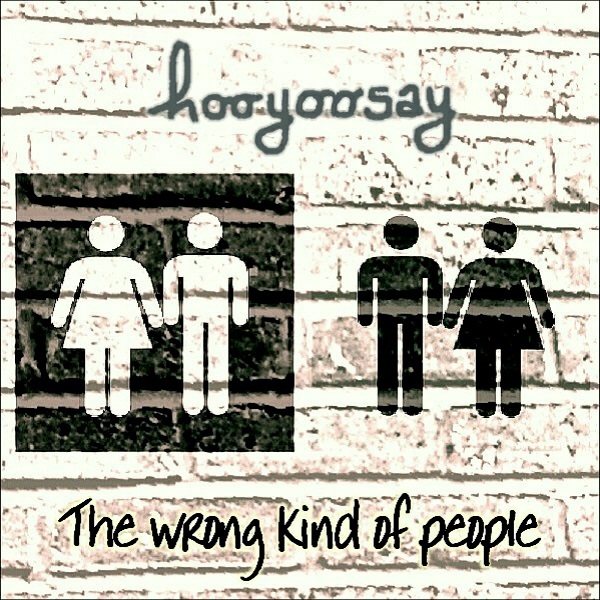 hooyoosay have a new EP, "The Wrong Kind Of People", delivering four upbeat and essentially poppy tracks, influences however ranging from rock to country. The overall vibe is feelgood and fun, the word "wrong" being merely ironic, for the message simply is that nothing is wrong, but on the contrary all is absolutely fine. The title track is the main song, cheerful and happy, abundant with male and female lead vocals and harmonies. It is followed by "Illusionist at work", a relaxed instrumental, and then further by "The wrong kind of hello", which takes an even more humorous approach to the title track in the form of comedy-rock. The closing track is called "The right kind of friend" and is an uplifting roots-rock country-infused instrumental. "Overall, this is an excellent E.P. that is joyously free of all commercial considerations and rammed full of musical imagination. If you are bored with the predictable pop of the mainstream, hooyoosay are here to save the day and show you that music is so much more interesting when you veer off the beaten track. Long may they continue."